Though civilian GNSS activities fared reasonably well in the just-signed 2017 federal budget, the White House has already forecast cuts across non-defense agencies next year leaving the funding outlook for civil GNSS programs uncertain at best. 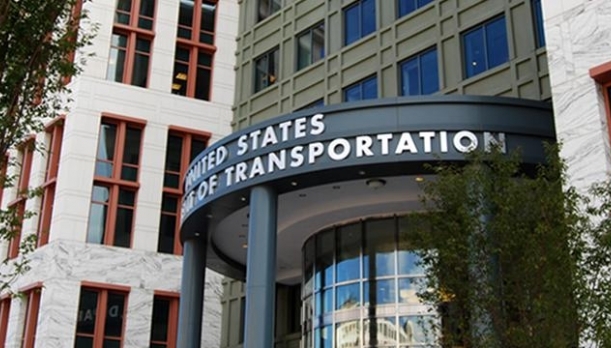 President Trump signed the fiscal year 2017 (FY17) spending bill on May 5, preventing another government shutdown and ensuring funding for agencies including the Department of Transportation (DoT), which is responsible for supporting civil GPS needs. The new GPS ground system has passed its most recent in-depth review and completed a schedule and budget re-baselining though a new government watchdog report says the program remains at "high risk of cost overruns, schedule delays and performance shortfalls."